Search Ohio government spending on Your Phone! First Elected Official to use mobile app transparency. Josh Mandel is the first elected official in history to push his state spending to a mobile app. Now you can see the good and the bad from the palm of your hand. Help Mandel challenge the status quo. 'We The People' have a moral obligation to stop waste, fraud and duplication. Contact Josh Mandel, here. Download our OpenTheBooks mobile app and search government spending by ZIP code or your location across America. See all federal spending, the state checkbooks of 24 states, and public salaries in 40,000 municipal units of government. Of course, our app is free for Apple and Android, just Click Here. Our mission is "Every Dime, Online, In Real Time." We are capturing "every dime taxed and spent at every level of government across America." So far, we've captured $80 of every $100 and anticipate capturing the rest over the next 18 months. Help us complete our mission. Please consider a donation to OpenTheBooks. Help us continue to build the largest private database of government spending in the world. 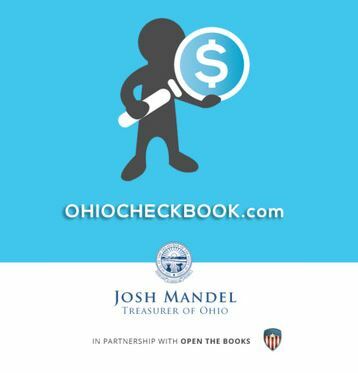 Help us continue to help transparency leaders like Josh Mandel open the books on state and local spending. 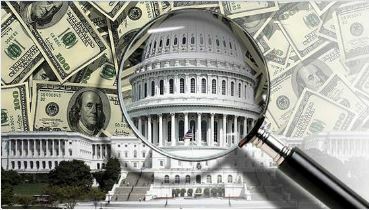 Help us continue to audit government spending to hold the political class accountable for their tax and spent decisions. PS. Our video describes how our data and technology can help you stop government waste! Watch it here.